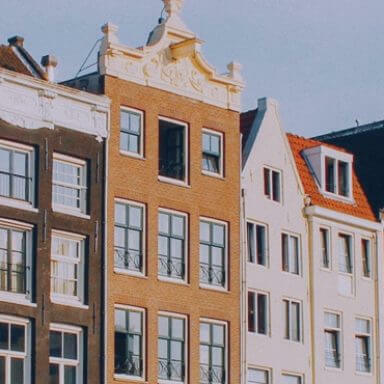 Amsterdam is home to almost countless museums, which isn’t surprising when you consider that Dutch painters are famous the world over, attracting many visitors to our museums every single year. Amsterdam museum tickets are hugely popular and visitors are extremely enthusiastic about the chance of admiring the masterpieces of Vincent van Gogh, Johannes Vermeer and Rembrandt van Rijn amongst many, many others up close. 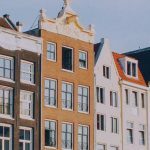 Because Amsterdam has too many museums to name individually, we have put together a list of the best and most important museums. If you are planning a visit to one of them, I advise you to buy your tickets well beforehand and avoid waiting in line; with your ticket in hand you can dodge the queue! 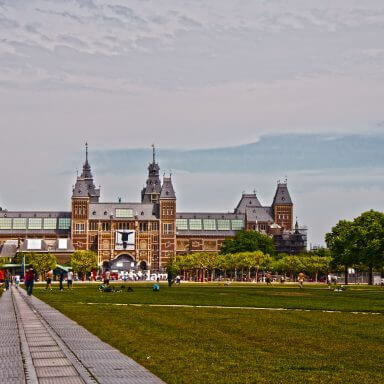 Probably the most famous museum in the Netherlands and home to the famous Night Watch by Rembrandt van Rijn, the Rijksmuseum also has many more stunning works of art on show. In the Hall of Fame you will find canvasses by the great 17th century masters including Johannes Vermeer and Frans Hals. This museum also has a large collection of artefacts and artwork from the 18th, 19th and 20th centuries, the Middle Ages and the Renaissance. Would you like to come and admire the Rijksmuseum collection for yourself? 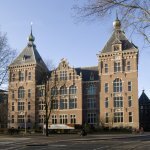 Visit my Rijksmuseum page for more information and make sure you reserve your tickets online, as it’s always busy! In the Van Gogh Museum you are given the privilege and opportunity to look in detail at the life and work of Vincent van Gogh. This museum not only houses paintings by Vincent van Gogh himself, but also artists from whom Van Gogh got his inspiration. You can also see personal letters from Vincent to family and friends that give you a unique insight into his thoughts and his world. The museum is very light and spacious inside, designed so you always have plenty of room to view each exhibit, even when busy. And the Van Gogh Museum can get very busy. Buy your tickets in advance for this popular Amsterdam museum; just show your ticket at the door and head on in. 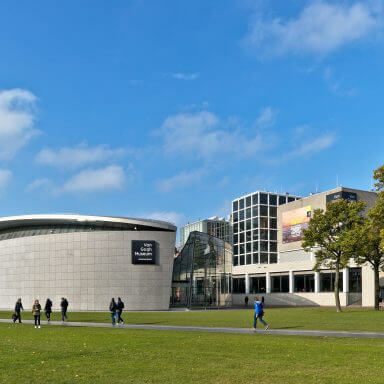 Find more information on my special page dedicated to the Van Gogh Museum. For lovers of modern art, the Stedelijk (City) Museum is definitely worth a visit! This museum is housed in a spectacular building; from outside it looks like a huge white bathtub. Inside, you will be blown away by the collection of masterpieces from modern art movements such as the Amsterdam School, Bauhaus and CoBrA. You will find these scattered between works by Picasso, Karel Appel and Mondrian. The Stedelijk Museum also holds regular and very special temporary exhibitions which are definitely worth seeing! Buy your tickets in advance and avoid waiting in line. 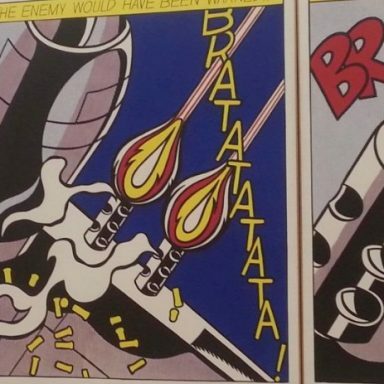 For more information, visit my Stedelijk Museum page. You will find the Tropenmuseum (Tropics museum) just outside Amsterdam’s city centre. Originally a colonial museum, today the museum houses collections associated with different cultures from all over the globe. In this museum you will find small-scale replicas of African villages, a taste of the tropics in the Caribbean rooms, and a whiff of South American life; after all, everything is exhibited in a highly interactive way, smells included. You never feel like you are walking around a museum; this is more like taking a dive into a different world. Tickets can be purchased online and in advance, which will save you wasting time in the queue. For more information, take a look at the Tropenmuseum page. A branch of the famous Hermitage in St. Petersburg can be found in Amsterdam. 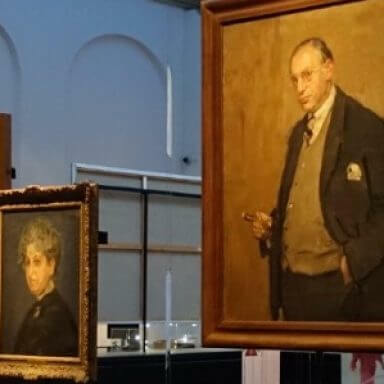 In this museum you will find an extensive collection which beautifully describes the relationship between Russia and the Netherlands, as well as the history of the building in which this museum is located – the Amstelhof. The Hermitage Amsterdam hosts regular temporary exhibitions which deal with associated topics, such as the one which concentrated on Tsar Alexander the Great. Twice a year there is also a large art exhibition with items sent in from the treasury of the Hermitage in St. Petersburg. The Hermitage Amsterdam is extremely popular and I advise you to buy your ticket in advance. For more information go my page dedicated to the Hermitage Amsterdam. You will find a unique piece of Dutch history in the Scheepvaartmuseum (Maritime museum). 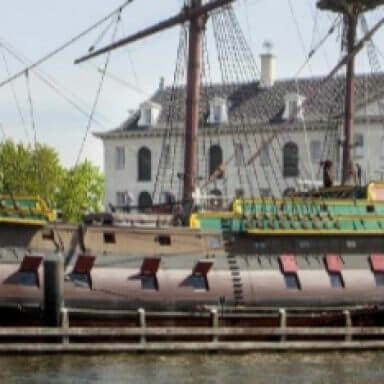 The Netherlands (and especially Amsterdam) was a major European trading hub for centuries, and in this unique museum you can find out all there is to know about this time in history. Artefacts from the heyday of shipping, including paintings, utensils, models of various types of boats and much more can be found within. More poignant are the old greeting cards, hand drawn and coloured, a far cry from today’s printed versions. More recent objects related to the world of maritime trade can also be found in the museum, including a life jacket from the Costa Concordia. Interested? 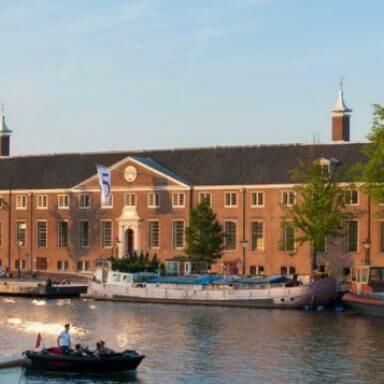 Visit my special Scheepvaartmuseum page. The Jewish Historical Museum is an impressive building which tells the story of Judaism in Amsterdam. You are offered a glimpse into the life of the first Jewish migrants and follow in their footsteps through the centuries. Naturally, significant attention is also paid to the Second World War and the impact this had on the Jewish population of Amsterdam. However, plenty of exhibition space has been left to less terrifying subject matters and you will soon become acquainted with Jewish culture, Jewish dishes and the Hebrew script. A must for anyone who wants to immerse themselves in Judaism! Take a look at the special page dedicated to the Jewish Historical Museum for more information. The Anne Frank House has become an international concept. In this unassuming building you are given a unique view of the Second World War and the circumstances under which Jews were forced to go into hiding. Het Achterhuis, the place where Anne was cloistered away with her family, has been preserved and is open to the public. You can walk through the different rooms and are given a very clear sense of Anne’s surroundings during that terrible time. The visit is extremely intense and very confronting, but is a must-see for every visitor to Amsterdam. Buy your ticket in advance, or risk being turned away. The queues are huge and even with a ticket you will still have to wait. For more information, take a look at the Anne Frank House page. 630 visitors rated Museums average 4.9 stars out of 5.